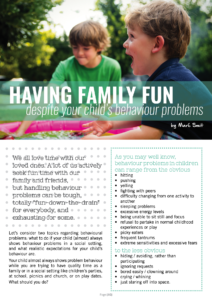 I was asked to write an article for them about ” Having fun with children despite their behavioral problems”. They also have a great user-friendly app that you can download on your android phone: It has never been so easy to find a fun-filled outing close to you. The app can give you information on any venue that is in your area with regards to the facilities that they have available. They rate each venue according to baby friendly/ toddler friendly, changing facilities and much more….also if it will be fun for dads! Hope you all have a lovely Summer filled with unforgettable memories and best wishes to your families for 2017.